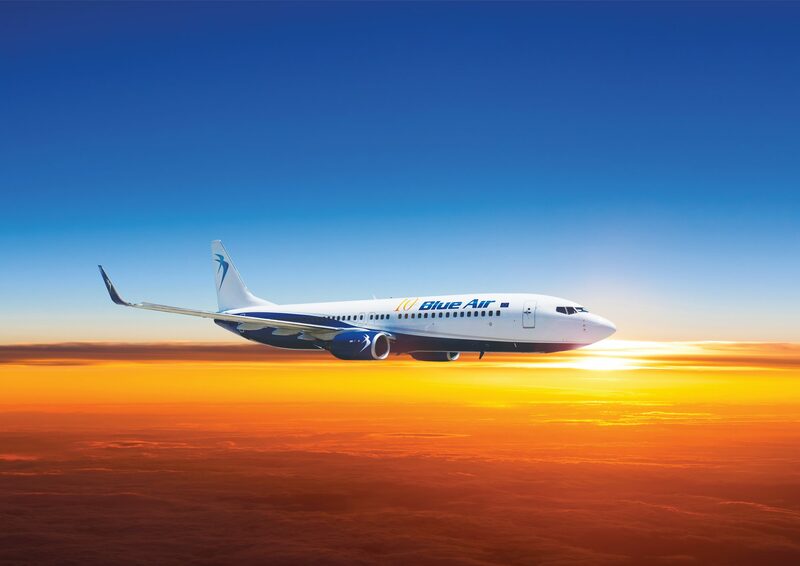 Romanian airline Blue Air has announced it will begin flying from Glasgow Airport for the first time this winter – starting with a new direct flight to the Romanian capital of Bucharest. The airline will offer the service twice a week – on Thursdays and Sundays – staring on 17 December 2015. Tickets are already available at prices starting from £26.55. The announcement brings the total number of new routes launched from Glasgow Airport in 2015 to 23. Earlier this month Air Transat confirmed it will introduce direct flights to Montreal in summer 2016 whilst Air Canada Rouge announced it will launch a direct service to its Toronto hub, Toronto Pearson in June 2016.